Westport truly is a unique resource for families, offering an abundance of charming parent-and-child/family attractions and activities. Westport boasts many blue flag beaches perfect for splashing around and building sandcastles or indeed some well deserved relaxation, or you can always head up an exploration expedition and enjoy a picnic in some of the idyllic local woodlands near the town. Fancy trotting through the countryside by horseback or cycle the magnificent Westport greenway which offers traffic free pathways and passes directly by many of the towns family activities including; Westport’s new state-of-the-art skate park and games area, the astro turf pitch perfect for basketball, soccer, volleyball, camogie, hurling, Gaelic football and rugby and the numerous playgrounds that are scattered throughout the town. Jam packed family fun awaits in the exciting Grace O’Malley-themed amusement park. 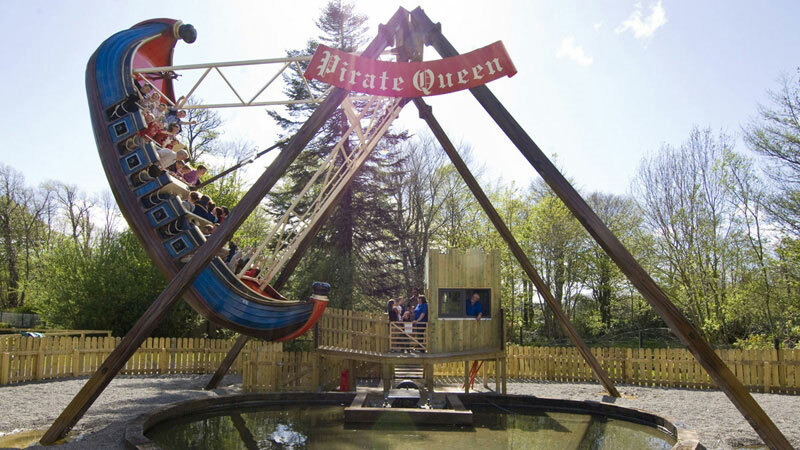 Get wet on the log flume water ride, swing high into the air on the Pirates galleon; take a spin on the miniature railway or pedal your way onto the lake with the quirky swan pedaloe boats. Explore your adventurous side on the famed Cannon Ball Run slide or perhaps take a few shots on the pitch & putt. Looking for a thrill, then the adventure activity centres on the grounds of Westport House is the place for you. Enjoy activities such as Archery, Laser and Combat Games, feel the adrenaline rush as you roll head over heels (harnessed) downhill with Irelands only custom-built Zorbing site or soar through the air with the Zip wire ride. The Greenway, an impressive 42km, is almost entirely traffic free making it a safe and fun environment for families. 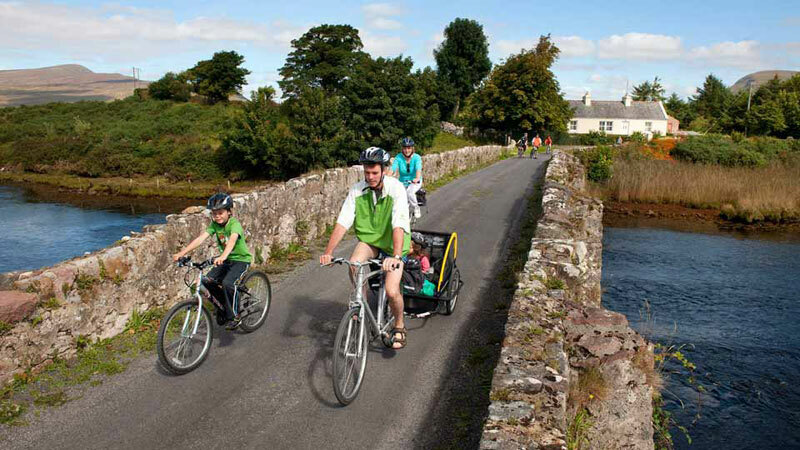 The Westport Greenway, a massively popular 2.5km trail; it links Westport’s bustling town centre to the scenic and charming Quay area. 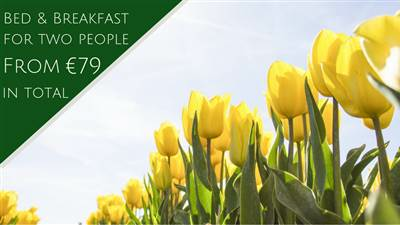 Along with incredible sights it also passes many children’s attractions including the Westport Skate Park, Astroturf pitch and playgrounds, it is also home to a community orchard and incredibly an insect hotel! The Wild West Indoor play village brings to Westport, Co. Mayo an exciting, first-of-its-kind playtime experiences for children - both fun and educational at the same time! The Wild West is an exciting year-round themed softplay village with a hosted activities programme during school holidays. Children love this adventure world only minutes from Knockranny House Hotel..
Family friendly Westport has numerous playgrounds scattered throughout the town, with excellent playground facilities at the Leisure Centre, at Westport House, and at the golf course road where children can use climbing frames, swings, rockers and slides to their hearts content. 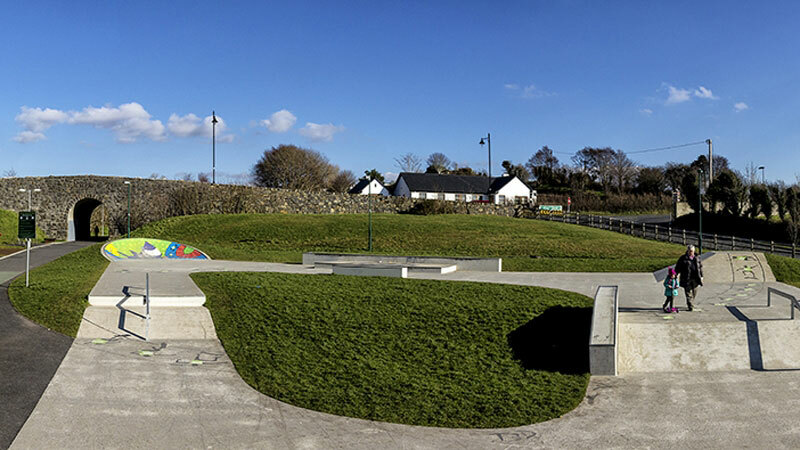 Why not try Westport’s Skate Park with the Astroturf pitch, it is fully equipped and purpose built and the perfect attraction for older children. Brackloon Wood, one of the largest surviving remnants of the original wooded landscape that covered much of Ireland in ancient times. A hidden natural treasure it is a charming gentle 4km walk through native Oak forest perfect for family fun and picnics. Discover the natural fauna and flora of the landscape including badgers, foxes and pinemartin. 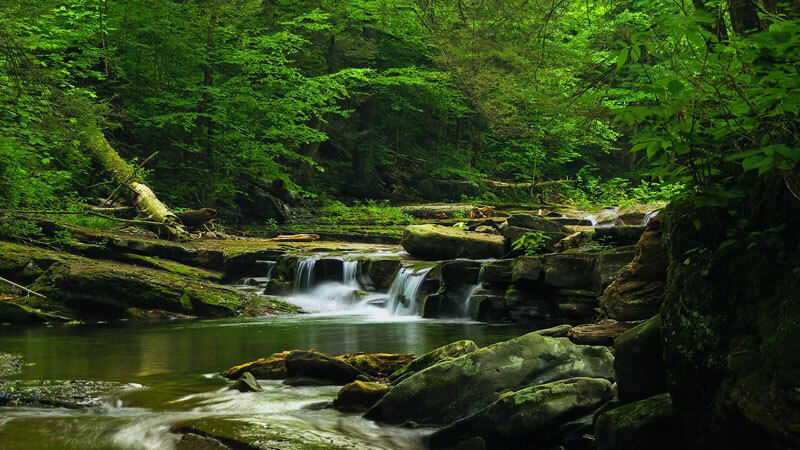 Go explore off the paths through the forest looking for dens and hidden treasures!